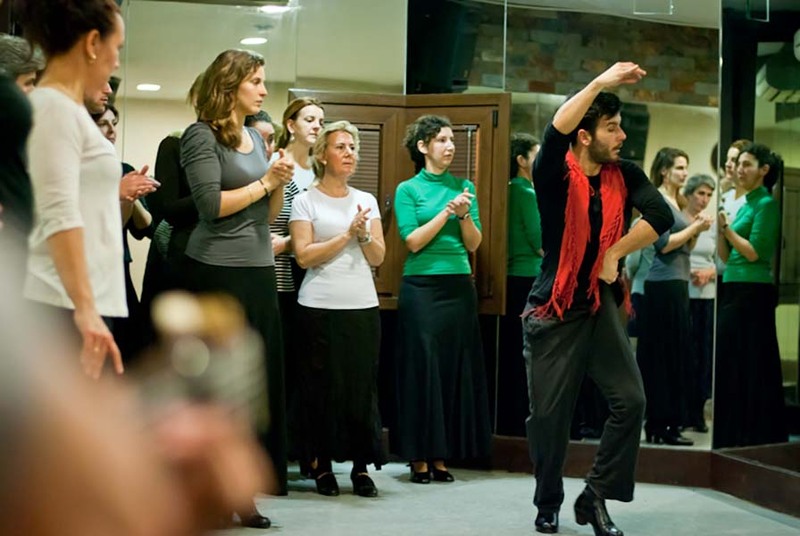 classes and also experience the discipline that goes into learning any art. He accompanies you in song, explains the dance in relation to cante and music, and makes you dance! 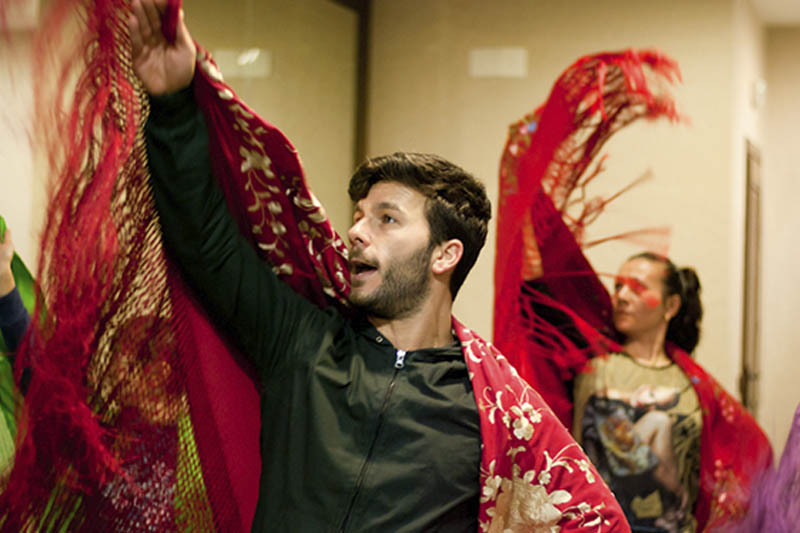 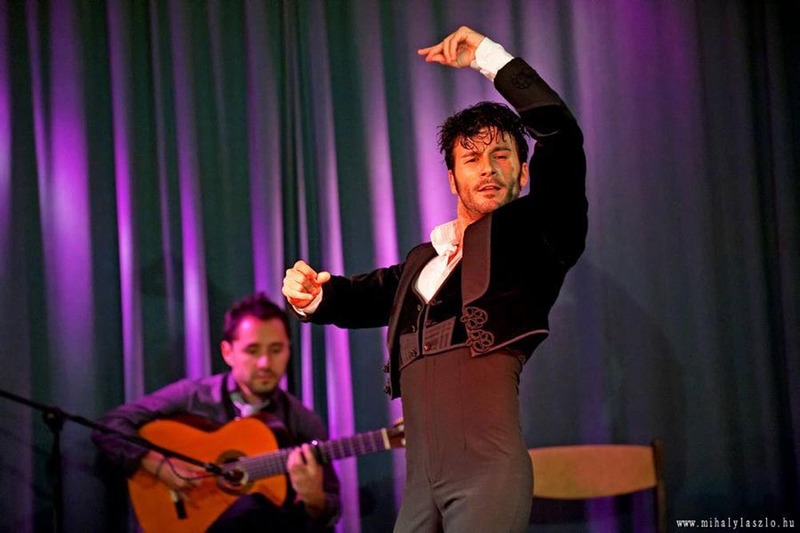 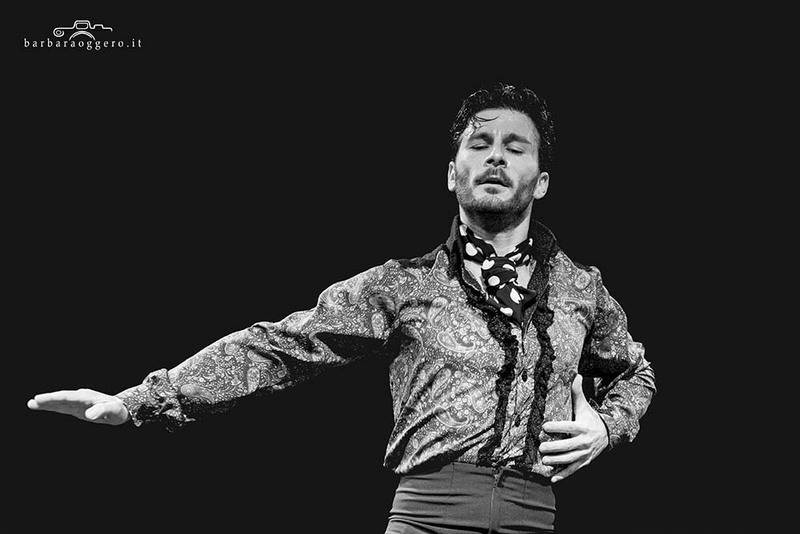 As performer in today’s artistic world, he is much sought-after in the famous tablaos of Seville and Madrid – Los Gallos, Museo del Flamenco, Casa del Flamenco, Casa de la Memoria and Casa Patas. 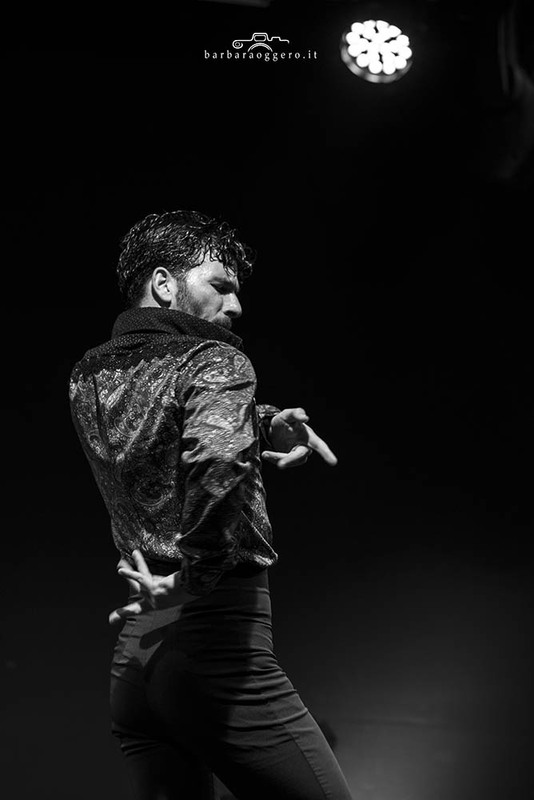 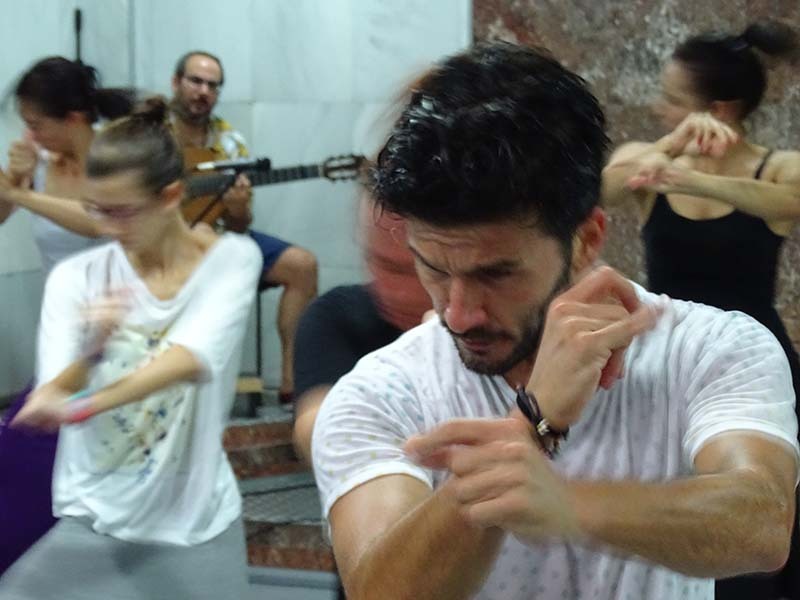 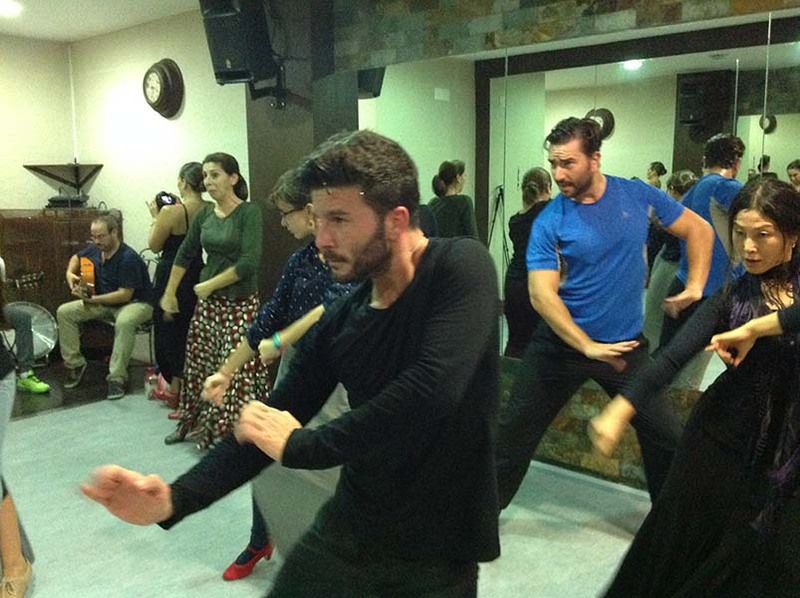 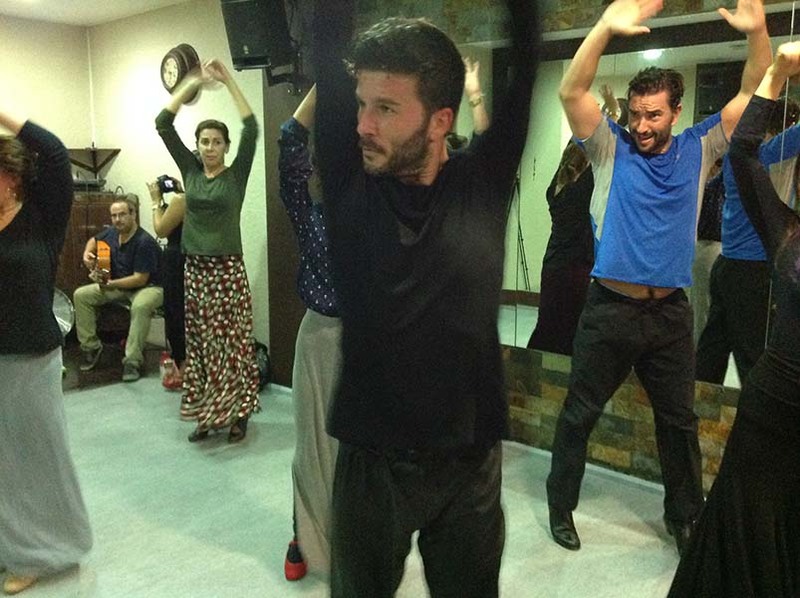 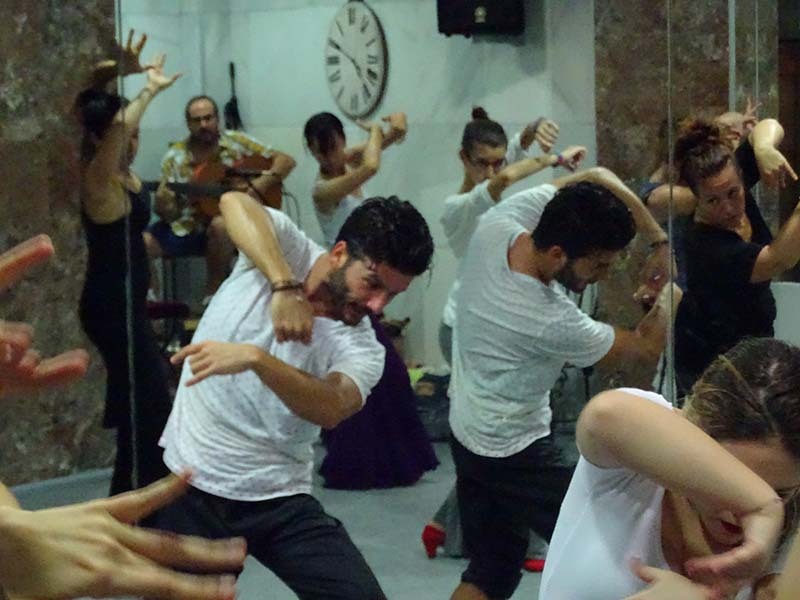 After all, his dance training has been shaped by great Flamenco maestros and artists from his youth, and he has danced with some of the most acclaimed names in Spain. 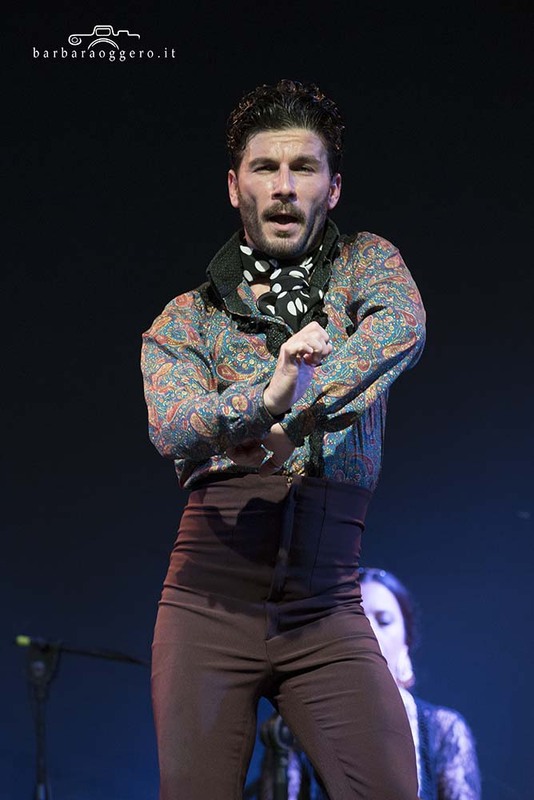 He joined the Ballet Flamenco Eva Yerbabuena (2004), performed in numerous editions of the Seville Flamenco Biennial, the Jerez Festival, the Festival de Mont de Marsan, Flamenco Festivals in London and New York, toured many countries and performed in famous shows such as Eva, 5 Mujeres 5, Eva a Cal y Canto, A Cuatro Voces, Huso de la Memoria and Santo y Seña. 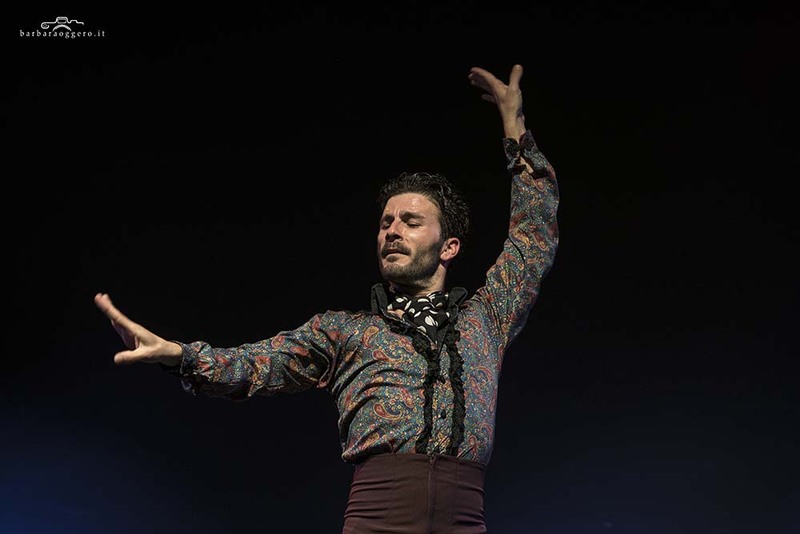 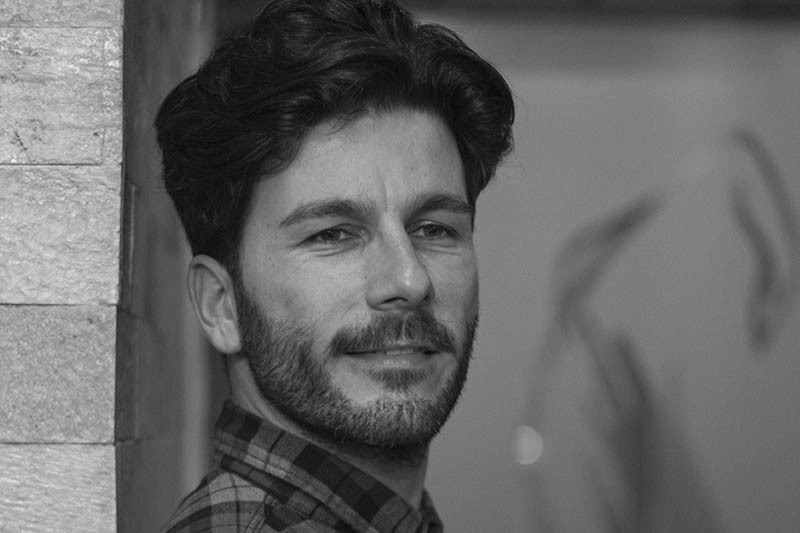 He has also performed in the show, Cádiz de la Frontera, in the Compañia Andrés Peña y Pilar Ogalla, and was part of the ‘Homage to Mario Maya’ presented in Seville and in the XIII Jerez Festival, sharing the stage with many notable artists. 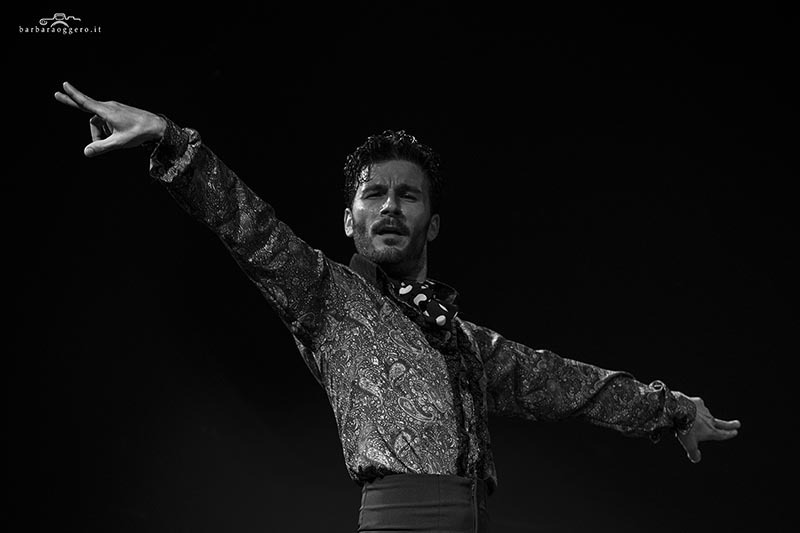 If you are in Seville and would love to catch some great Flamenco action, look out for Juan Manuel Zurano in the tablao.